70 years of sports cars. 70 years of (Porsche) tradition, and a unique attitude to life that has always taken on new forms over the years, but never really changed. 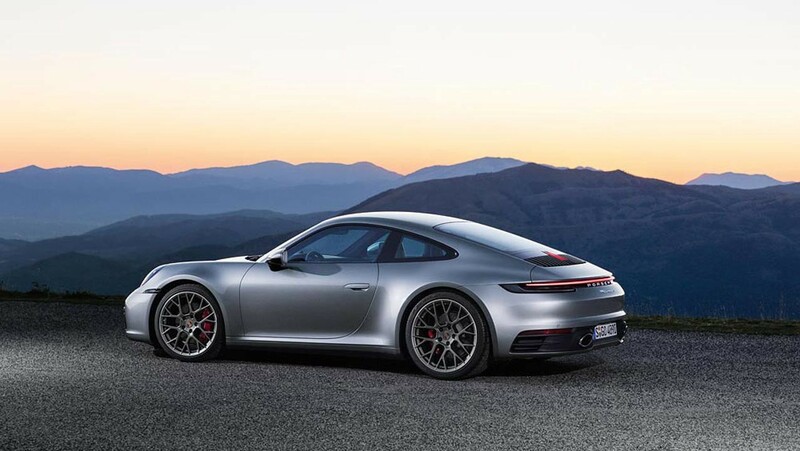 This also applies to the eighth generation of the Porsche 911 — it is the logical advancement of our unique successful model and at the same time, the most technologically advanced sports car we have ever developed. Even though we are proud of our long tradition: Even the most successful concepts have to be tested regularly. Perhaps even on a daily basis. That is why, after seven decades of sports cars, we are now asking ourselves more than ever: What will the next 70 years bring? What will they be shaped by? What are our visions for the future? There will be technologies that we have never seen before, side by side with intelligent machines. There will also be a radical change in mobility, characterized by a digital experience that goes beyond the (sports) car itself. Moreover, of course, emotions will still be relevant — on the road and beyond. Today, more than any other brand, Porsche stands for a modern lifestyle, characterized by digitization and networking that focuses on people. At the launch of the new 911 generation, we presented two digital solutions that underline this claim: Porsche 360+ and Porsche Road Trip. This heralds the start of a new era: classic design, high-quality equipment and a unique sense of life meet new, trend-setting digital technologies. Briefly: tradition meets innovation. I explained more about the two solutions and the Porsche Impact web application in detail in this interview on the Porsche Newsroom. I believe that the future of mobility still lies in the car and the fun of driving. Even in the future, you will always want to drive a Porsche yourself. At the same time, however, we can enhance this unique driving experience with smart digital innovations — beyond the vehicle itself. One example is navigation, which we are currently using primarily for rapid coordination from A to B. However, we are convinced that digital maps will enable us to explore the world even better on four wheels in the future — following our own rules. In this way, we can discover new things, experience unforgettable moments and have even more joy. That is why we are working with partners on what the digital maps of the future will look like and what new possibilities will emerge for driving and beyond. Our goal is a tailor-made end-to-end Porsche experience. That is why it is more important than ever that we continue to open up and collaborate — to offer our customers not only high-quality vehicles, but also smart solutions that solve problems, save time and are fun. To this end, we bring together experts from various fields to discuss the next 70 years of the sports car — and beyond. Good examples for that are the Croatian electric sports car manufacturer Rimac, the startup evopark, with whom we are jointly revolutionizing the parking process in multi-storey car parks, or mobility platforms such as Miles. 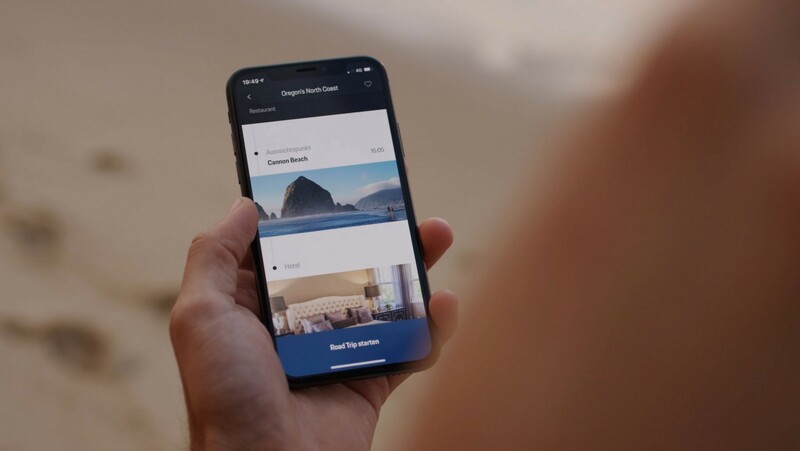 We are now looking forward to developing even more digital offerings in the future in order to meet as many mobility needs as possible with a Porsche lifestyle. If you want to know more about our work in Ludwigsburg, Berlin and Silicon Valley, I recommend our Instagram channel and our Twitter account. 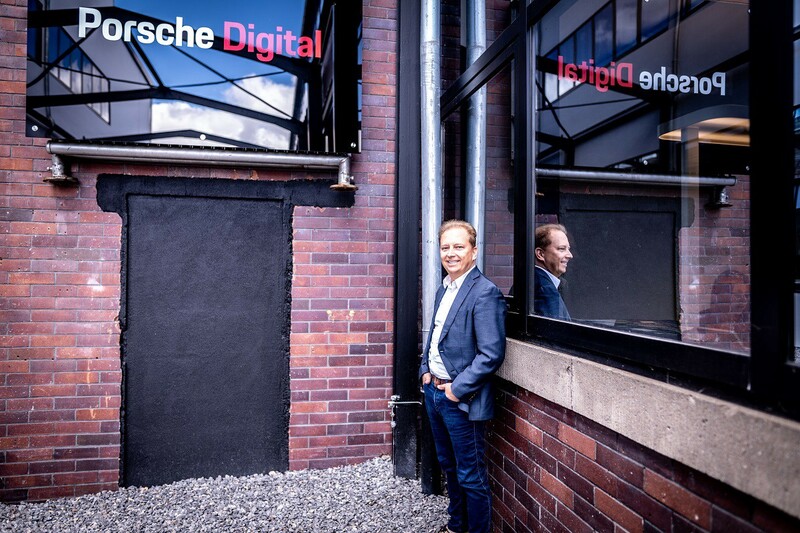 Thilo Koslowski is the CEO of Porsche Digital. Koslowski joined Porsche from the leading international technology advisory company Gartner Inc. and is known for his extensive knowledge of the automotive as well as Internet and technology industries. To find out more about Porsche and Technology, follow us on Twitter, LinkedIn and Instagram.